Apply thyme essential oil directly to the skin for hoarseness (laryngitis), swollen tonsils (tonsillitis), sore mouth, and bad breath. 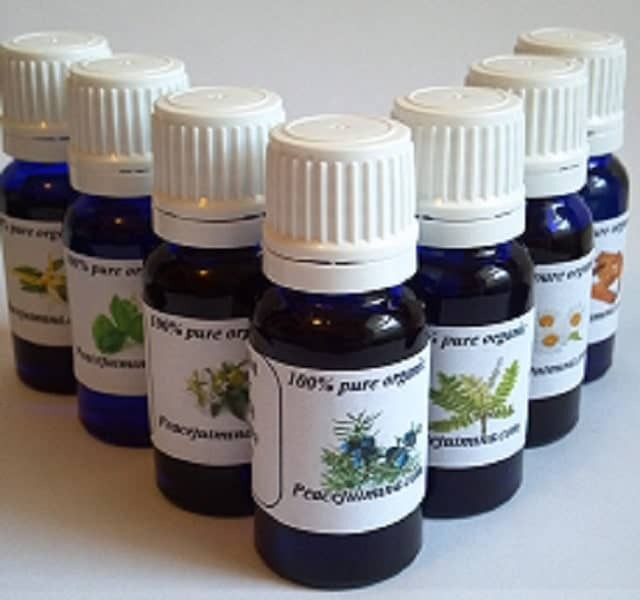 Thyme oil is used as a germ-killer in mouthwashes and liniments. 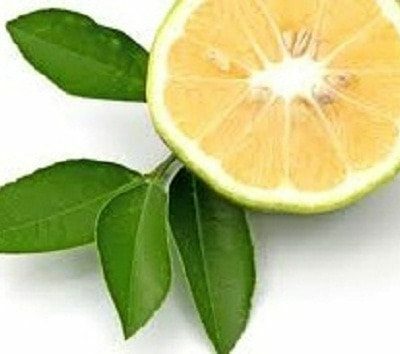 It is also applied to the scalp to treat baldness and to the ears to fight bacterial and fungal infections. Thymol, one of the chemicals in thyme, is used with another chemical, chlorhexidine, as a dental varnish to prevent tooth decay. 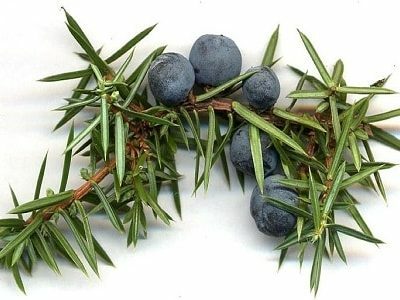 Use: fights infection, improves immunity, eases pain of arthritis, eases muscle pain, improves digestion, relieves urinary tract infection and respiratory ailments. Improves circulation, elevates blood pressure. 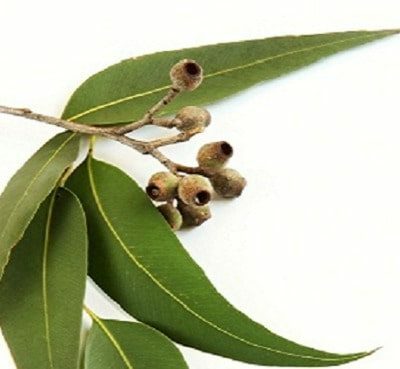 Overcomes emotional fatigue, nervousness, and stress, regulates oiliness of skin, regulates skin disorders. 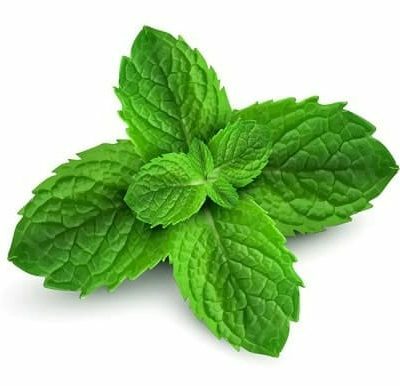 Warning: Avoid during pregnancy, if you have hyperthyroidism, or high blood pressure.Allergy to oregano and similar plants: People who are allergic to oregano or other Lamiaceae species might also be allergic to thyme. 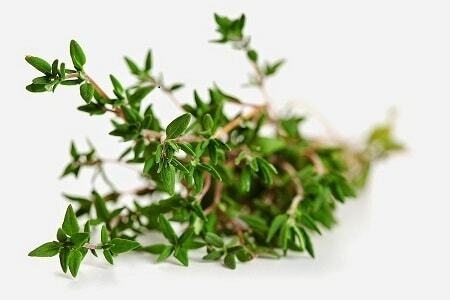 Bleeding disorders: Thyme might slow blood clotting. Taking thyme might increase your risk of bleeding, especially if used in large amounts. Hormone-sensitive conditions such as breast cancer, uterine cancer, ovarian cancer, endometriosis, or uterine fibroids: Thyme might act like estrogen in the body. Safety Information: can irritate or sensitize skin and mucous membranes, stimulates menstrual flow.